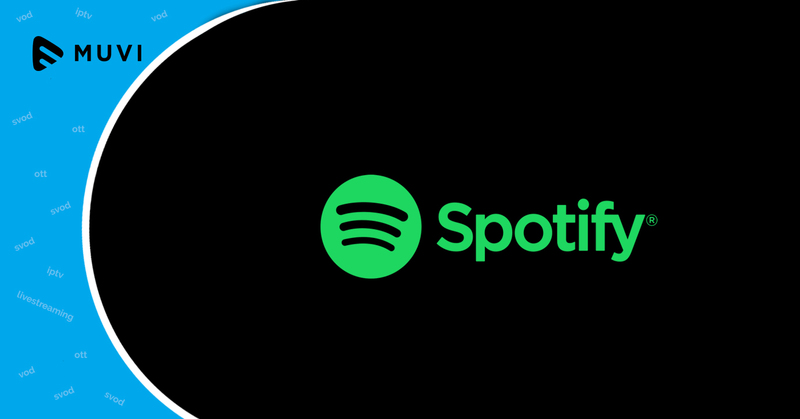 Music Modernization Act, the proposed legislation in US Congress that seeks to sort out America’s mechanical rights issues, has found a formal support from Swedish audio streaming giant Spotify. 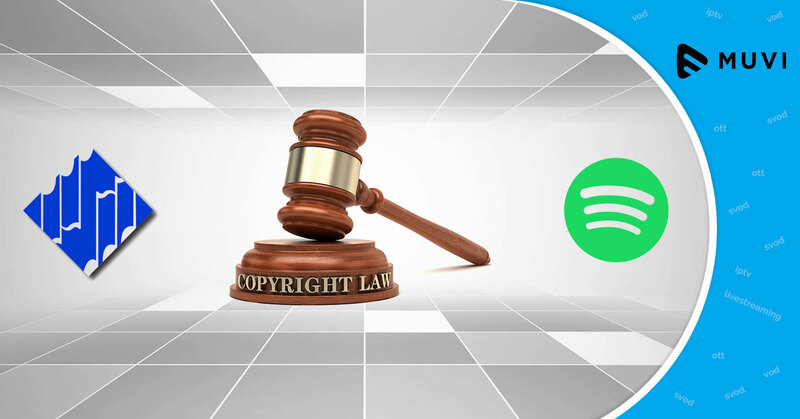 Licensing the mechanical rights in songs in the US has been an ordeal which is leaving songwriters and music publishers unpaid and streaming services being sued for billions. The Music Modernization Act would set up a mechanical rights licensing system Stateside like those which is prevalent in other countries. The proposals have gathered support from many in the music community and is also backed by the Digital Media Association.